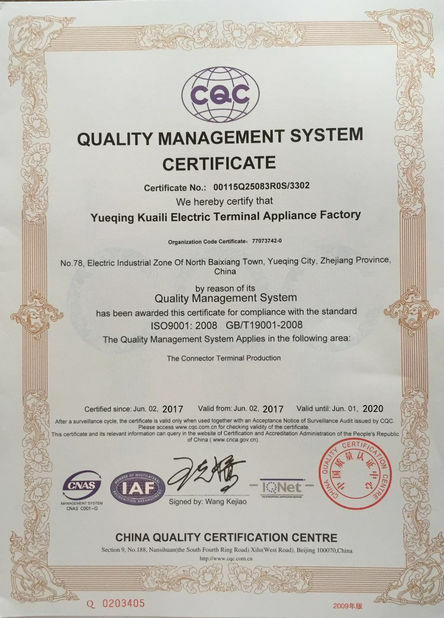 We have the advanced equipment and professional technical staffs, always provide best qualtiy and service to our customers. 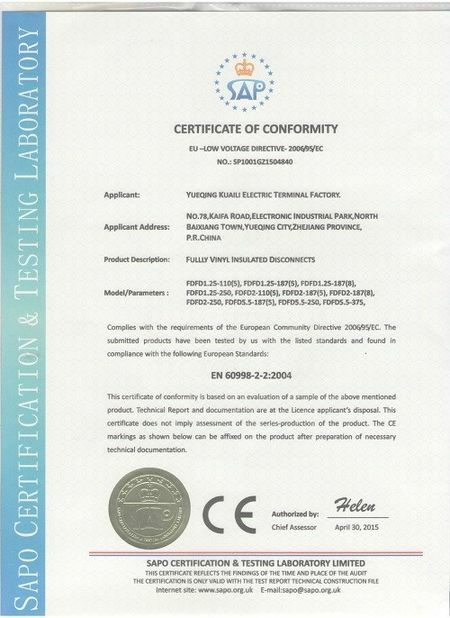 Our cable glands have got the CE and RoHS certifications and test report, and our factory has got ISO9001 certification. 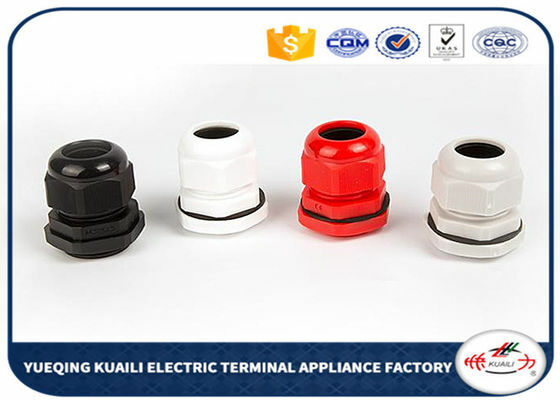 2 FAST SHIPPING from our Wenzhou China Factory! 3 Item shipped in 3-15 working days after payment is received depends on the quantity of the order. 4 Item shipped by FedEX,TNT,DHL and others, depending on size and weight of total order. 5 Item only shipped to address listed on the invoice; Not responsible for shipping to wrong address. Delivery Time Within 7-15 working days after receipt of payment. If you are interested in our products , please feel free to Contact with us ,we will try our best to meet your demand.